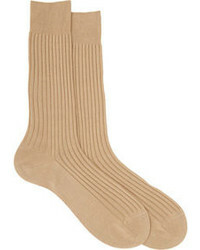 Polo Ralph Lauren Liner Socks $18 Free US shipping AND returns! 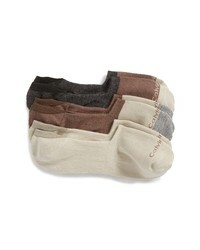 Stance Gamut 3 Pack No Show Liner Socks $25 Free US shipping AND returns! 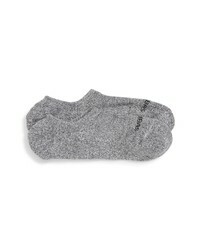 Nordstrom Men's ... 2 Pack Marl Loafer Liner Socks $12 Free US shipping AND returns! 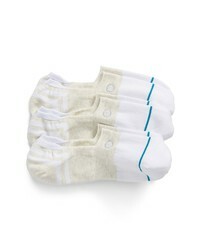 BOMBAS Cushioned No Show Socks $12 Free US shipping AND returns! 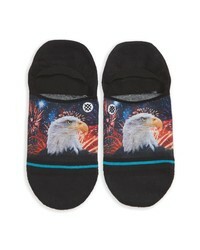 Stance Defender Liner Socks $12 Free US shipping AND returns! 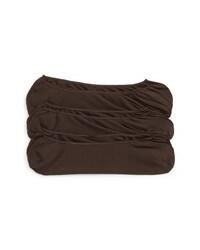 Polo Ralph Lauren 3 Pack Liner Socks $12 $18 Free US shipping AND returns! 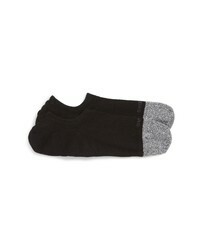 Calvin Klein New Gen Logo No Show Socks $12 Free US shipping AND returns! 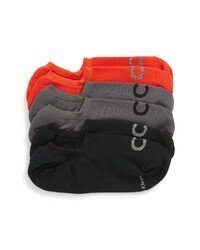 Calvin Klein 3 Pack No Show Socks $20 Free US shipping AND returns! 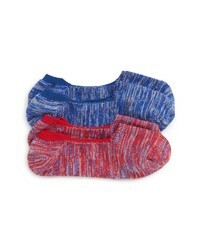 Polo Ralph Lauren 3 Pack Liner Socks $18 Free US shipping AND returns!